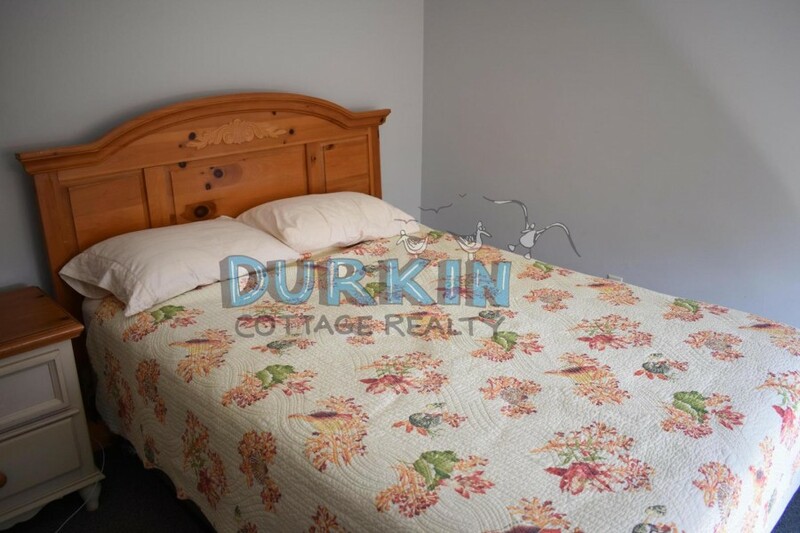 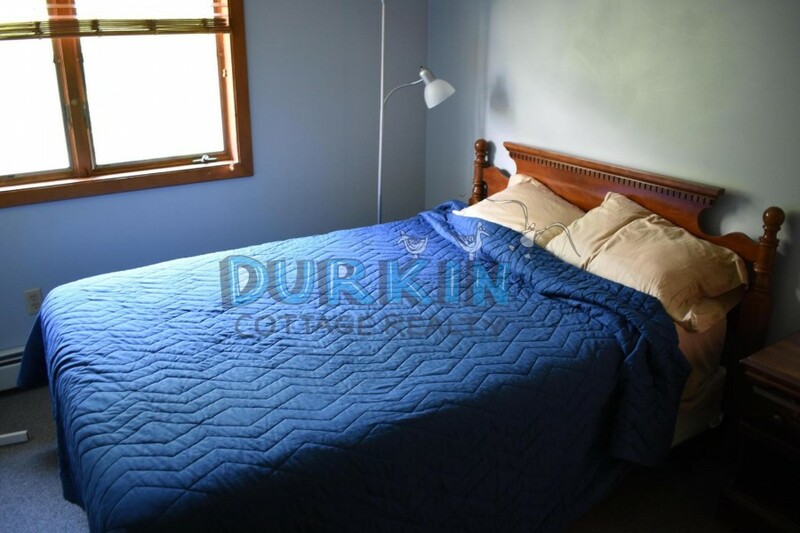 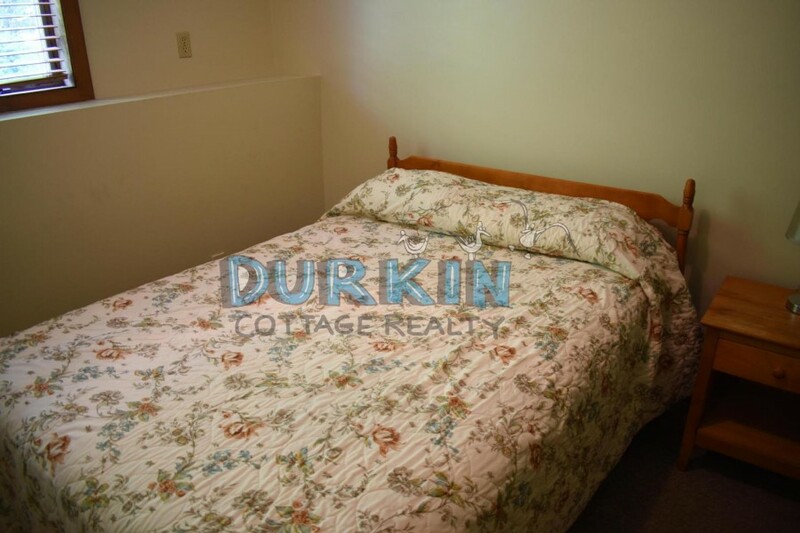 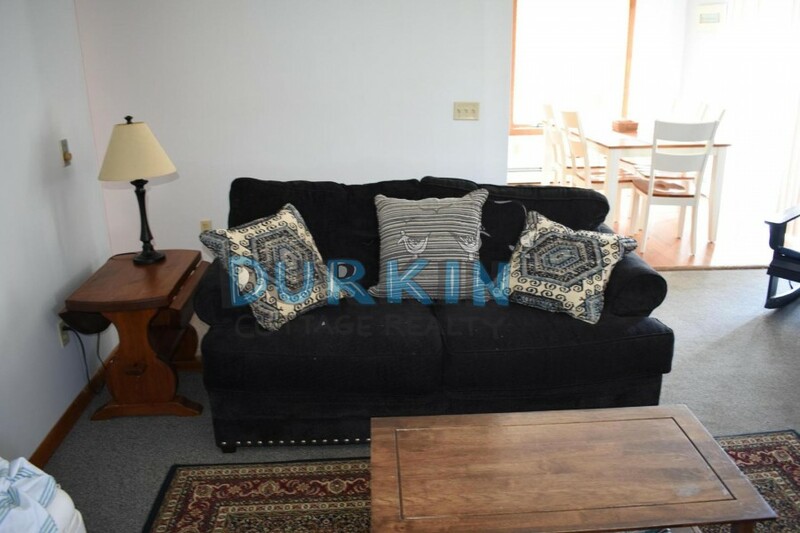 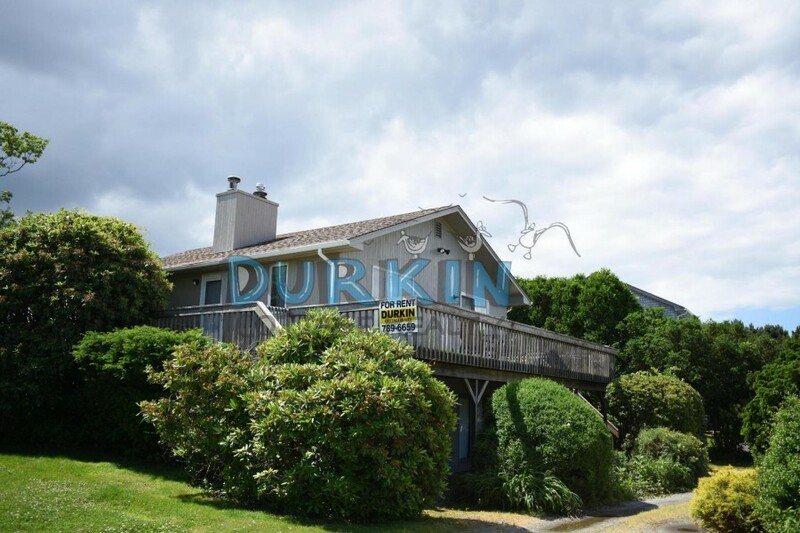 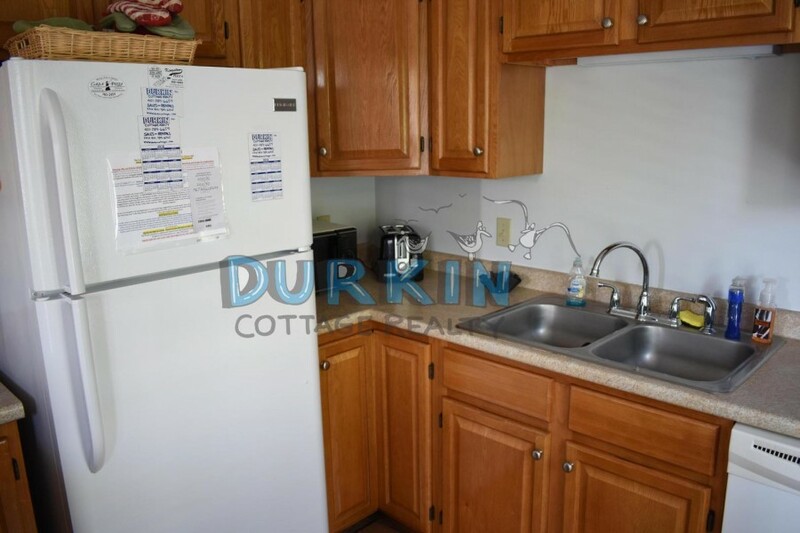 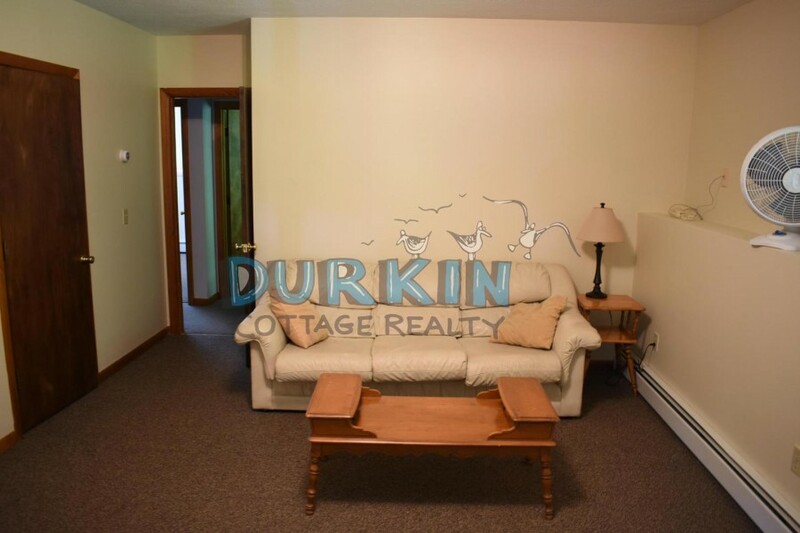 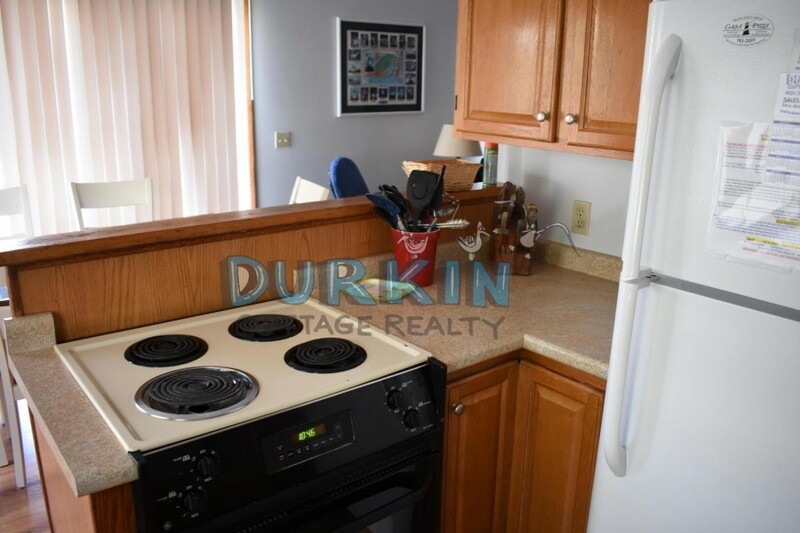 This raised ranch is located in a private neighborhood in the Village of Point Judith. 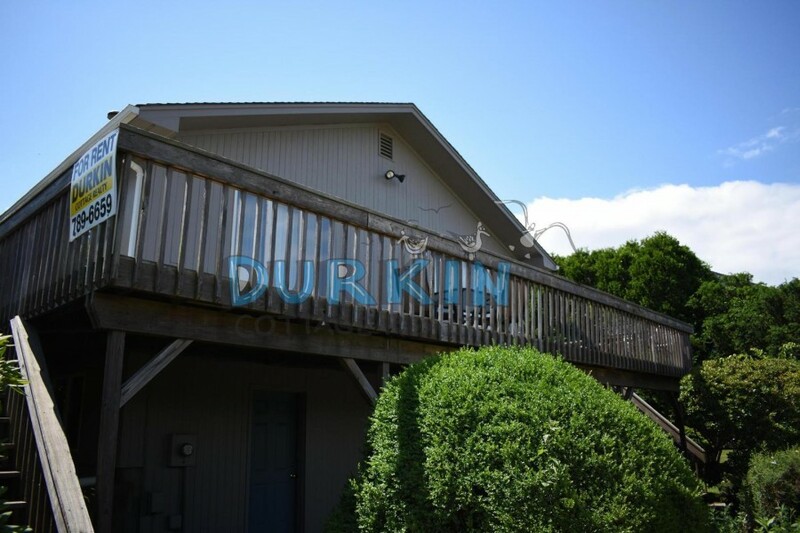 The interior features ceiling fans, two living areas, and a spacious deck. 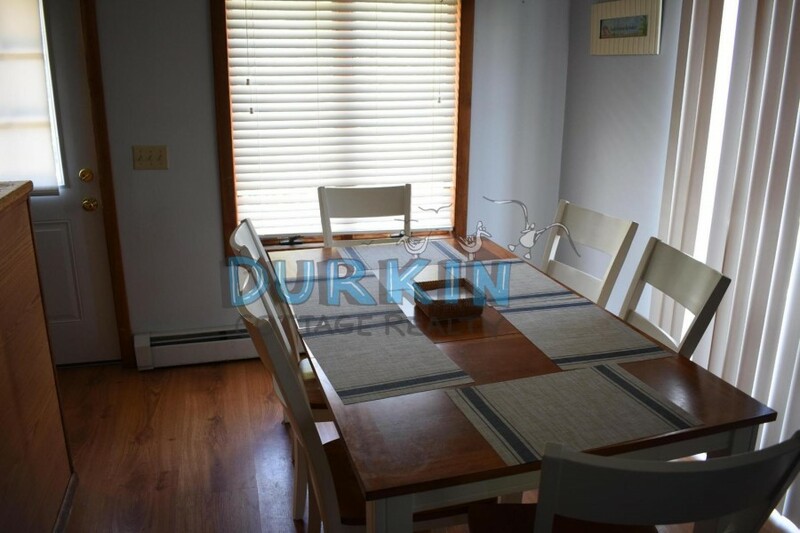 Only a five minute walk to Charlio's and just 8 miles to the URI campus.